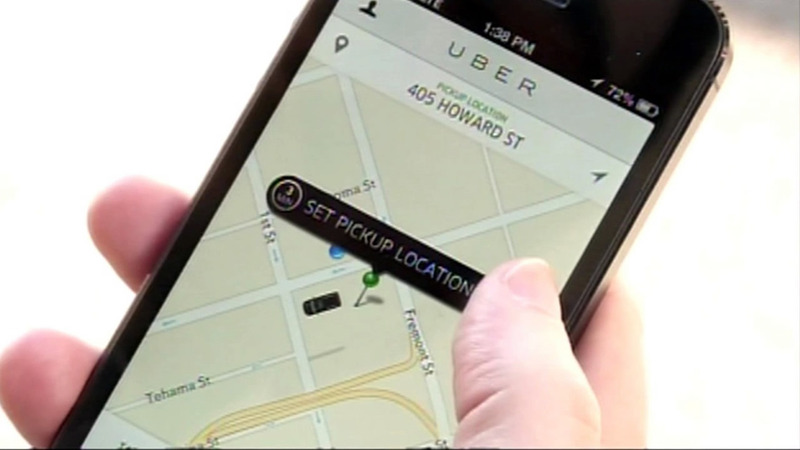 CHICAGO -- Uber plans to add a "panic button" to its app that would alert police if pushed by Chicago ride share users. An Uber spokeswoman call the "SOS feature," which is already in use in Delhi, India, "one example of an innovative safety feature that we will roll out in additional cities and countries in coming months." No specific timeframe was given, according to a report by the Chicago Sun-Times. The panic button was introduced in India, where a passenger sued Uber after she said she was raped by a driver. Several reports of sexual assaults by drivers have surfaced in cities across the U.S., including two in Chicago. Since those incidents, Uber has promised to step up its security measures. Uber offers ride sharing services through its app in more than 250 cities in the world. Last month, about two million rides were organized through Uber in Chicago.